Wine Tasting: at the end of the visit are given to taste 6 wines, accompanied by Mafra bread and olive oil. 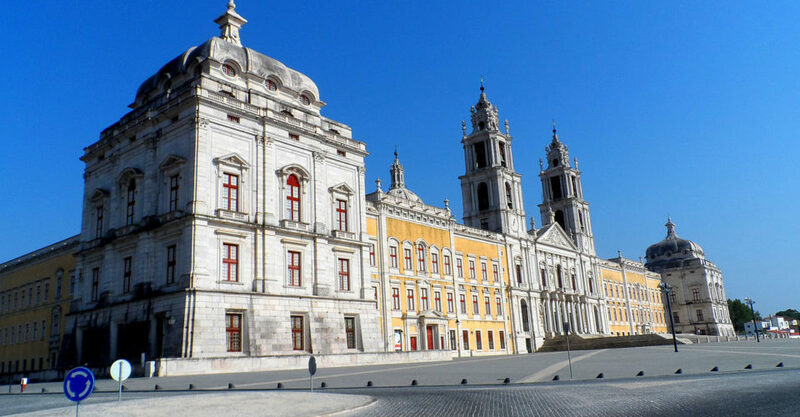 From there, we’ll go to Mafra’s Palace and Convent, which are great examples of the baroque in Portugal. 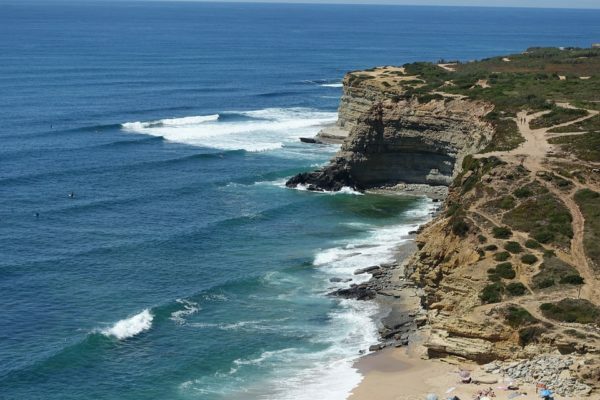 Then, we’ll go to Ericeira, a well-known village by its waves and surf camp, where you can enjoy with an amazing seafood course. 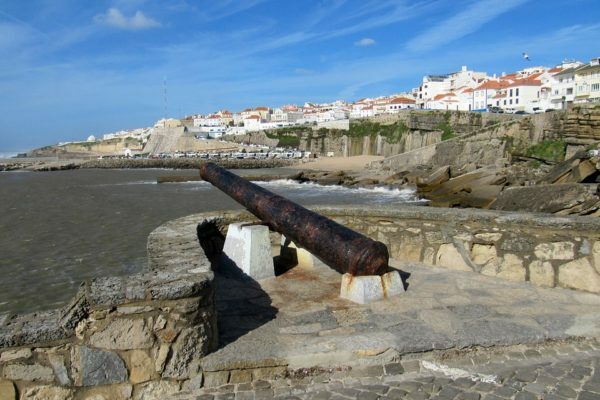 After lunch, we’ll pass by Azenhas do Mar that will astound you with the view, and some of the buildings with their fronts decorated with tiles will also knock you out with their beauty and details. To top it all off, Cabo da Roca – the westernmost place in Europe. There you will be able to enjoy the natural view of the protected area of Sintra-Cascais.